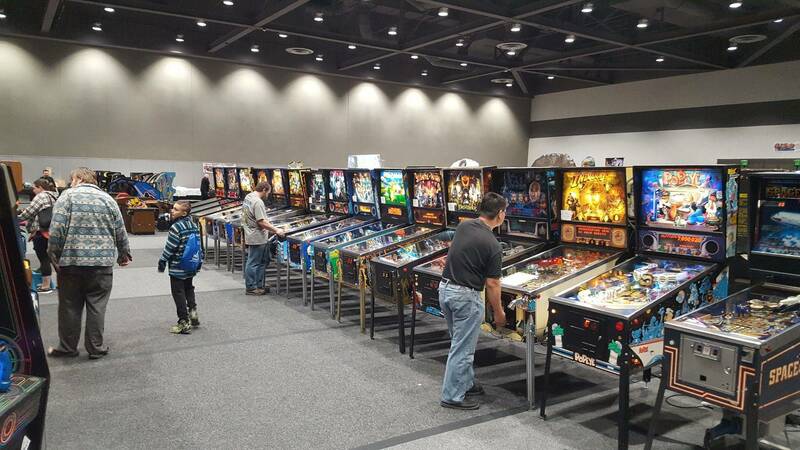 » Forum » Events & locations » Events » 2018 Northwest Pinball & Arcade Show, June 8-10! 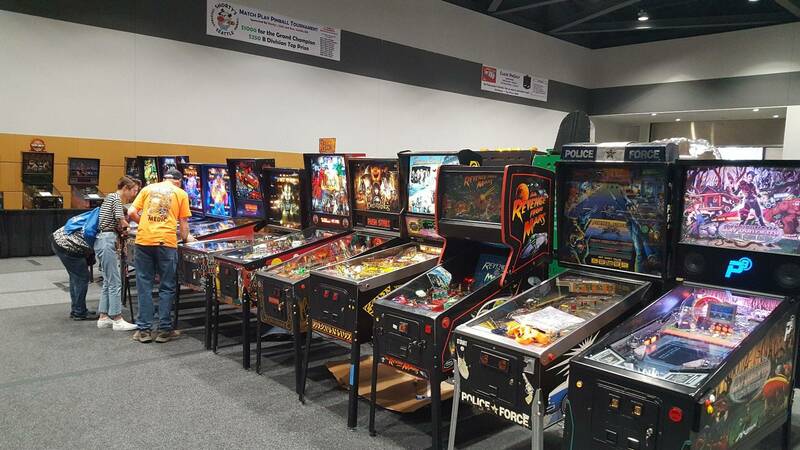 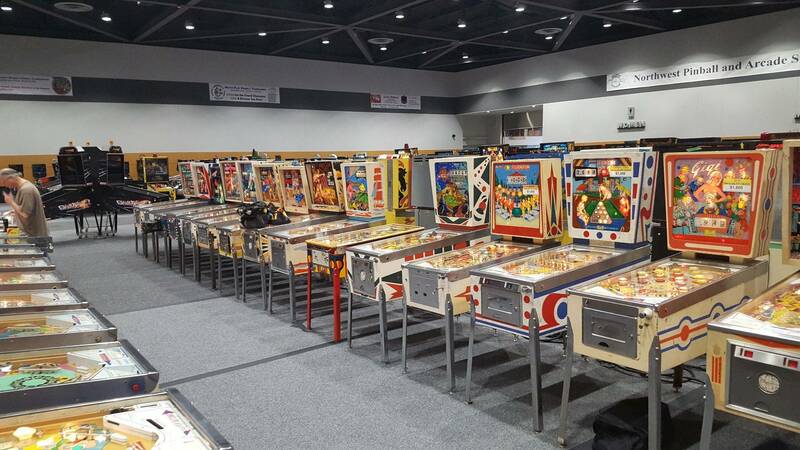 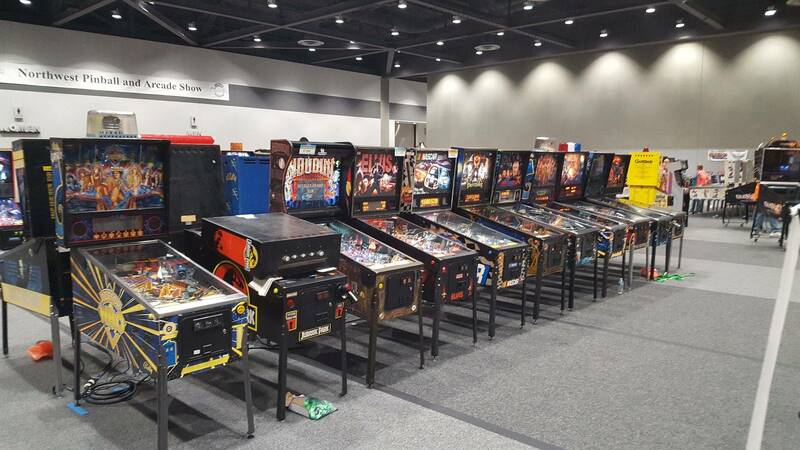 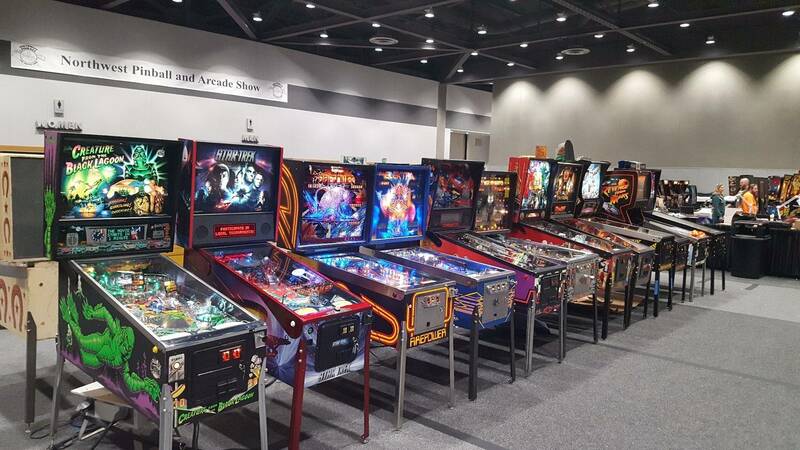 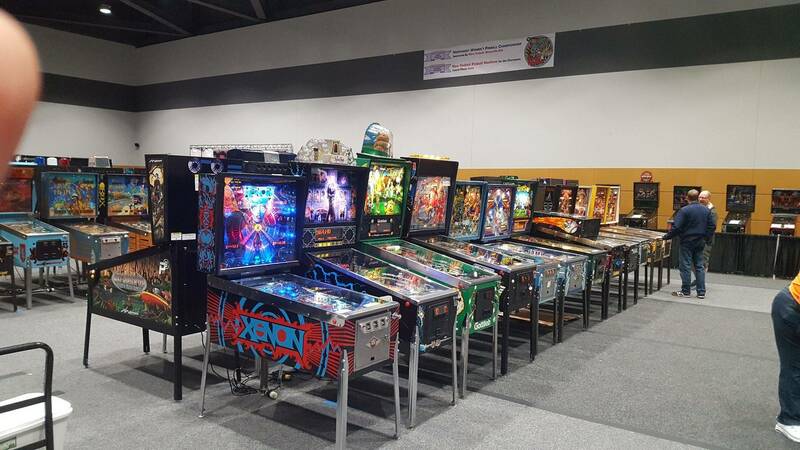 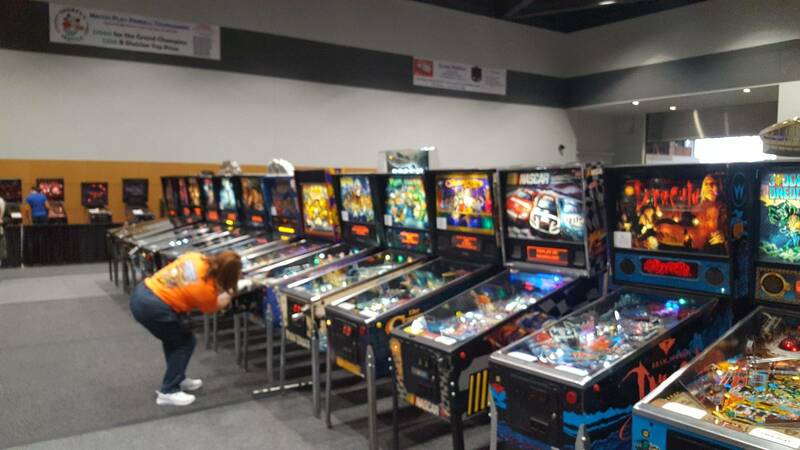 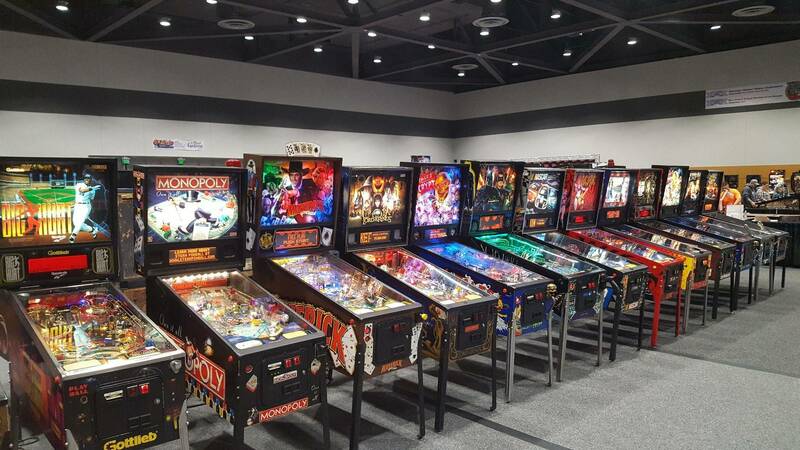 » 2018 Northwest Pinball & Arcade Show, June 8-10! 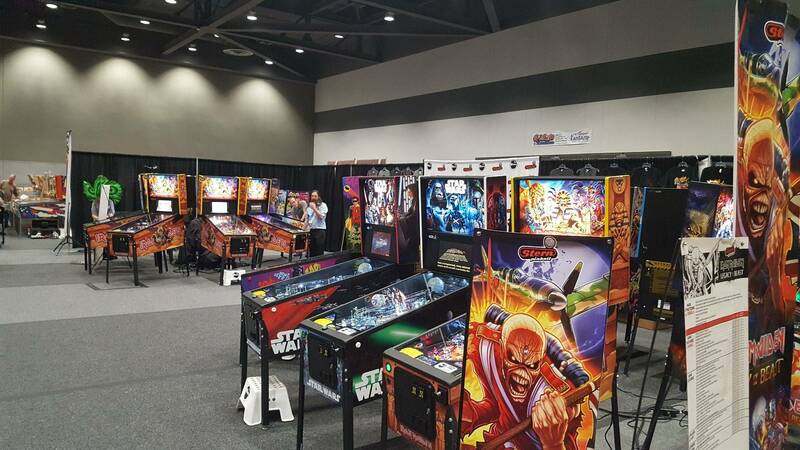 2018 Northwest Pinball & Arcade Show, June 8-10! 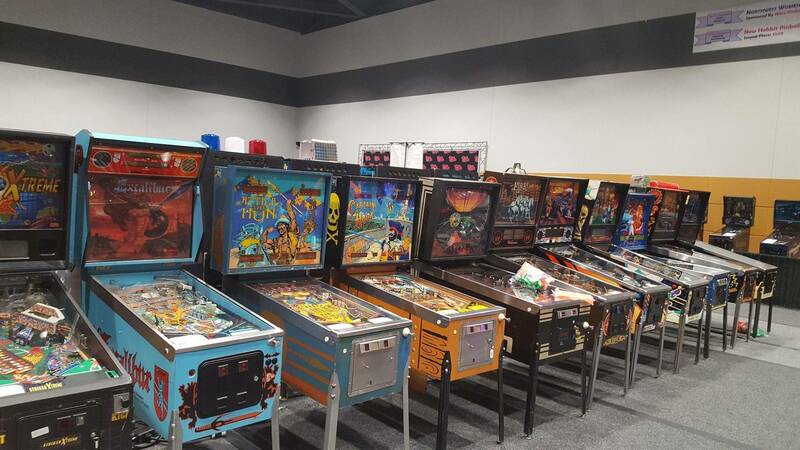 You're currently viewing posts by Pinsider deegor. 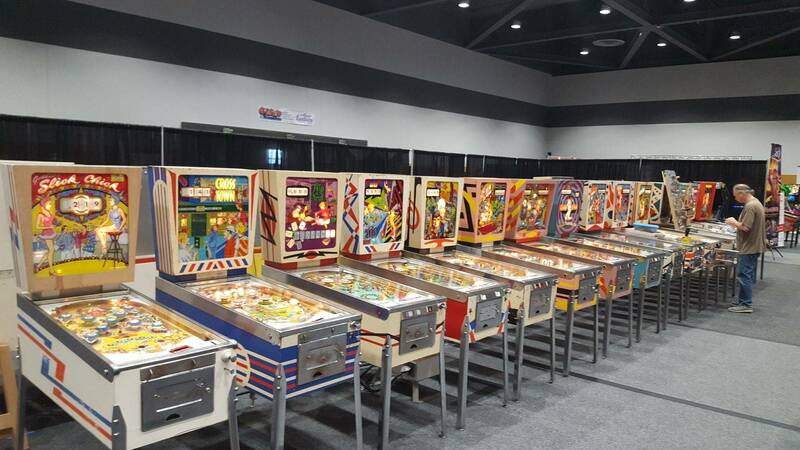 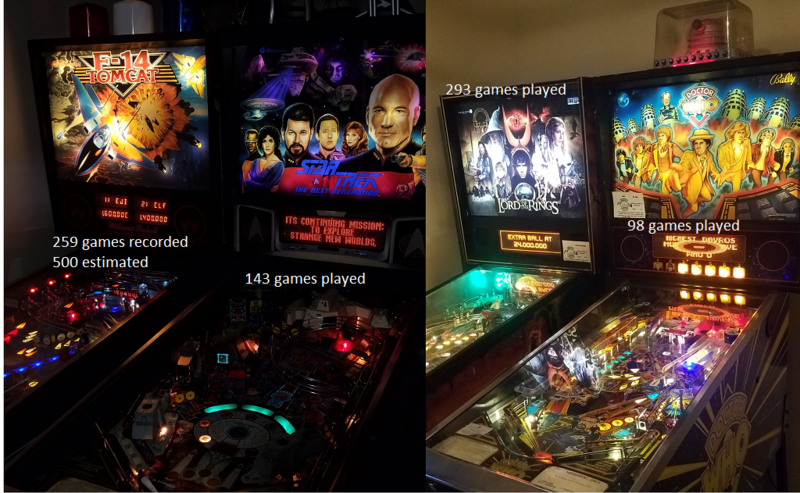 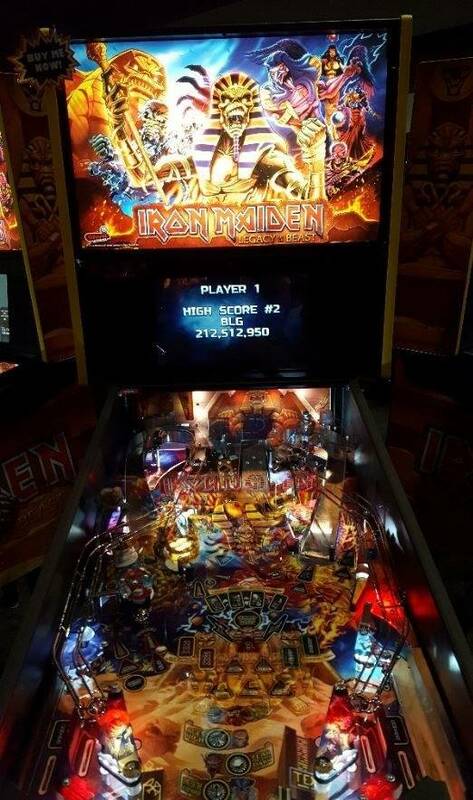 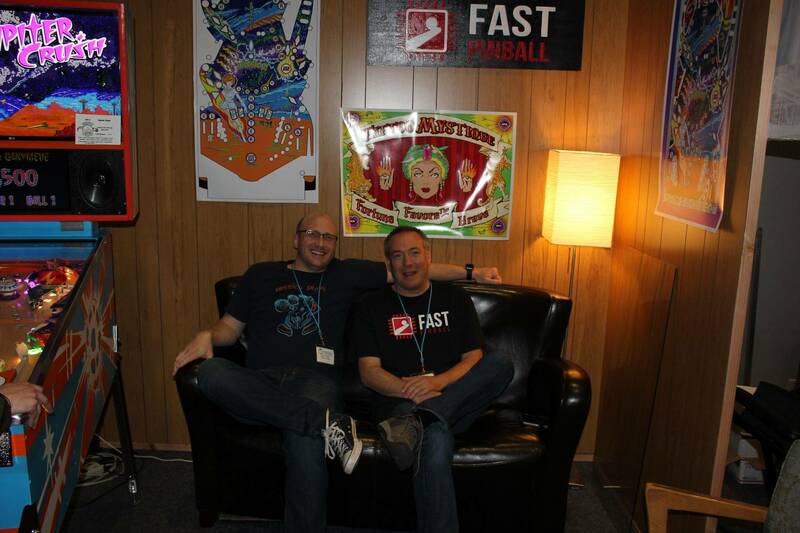 nwpinball Do you know if the new JJPPOTC will be at the show this year? 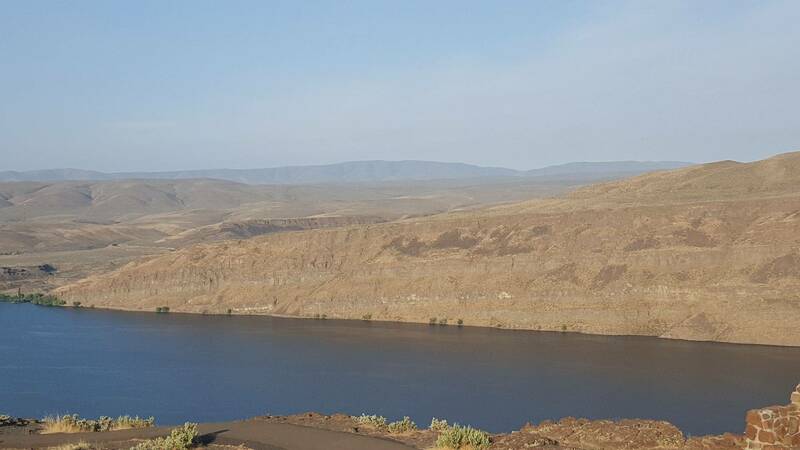 Making the trek from Idaho tomorrow. 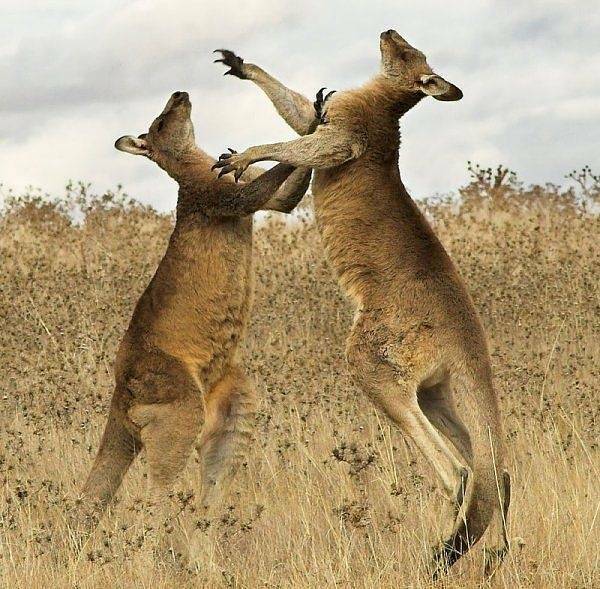 Looking forward to the show!